* ready to bolt on 18"x8" and 18"x11"
These are the highest quality and best looking wheels for your Pantera. Centers are machined from solid aluminum billet stock and outer rim is spun aluminum, then the wheel is completely polished front and back to a mirror like finish. These wheels are DOT approved. Our Campy wheels now come with a billet polished center cap with the DeTomaso logo machined-in for a totally custom look. 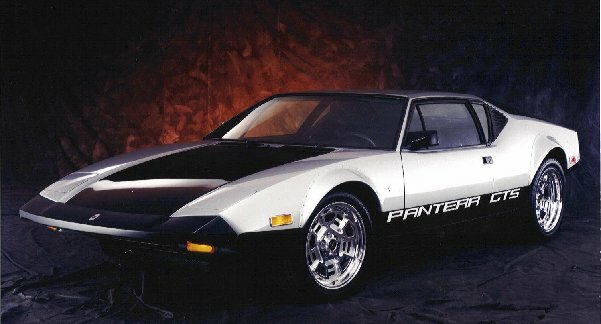 Sizes are 17"x8" and 17"x11" for the proper look your Pantera needs!